The walk to The Old Man of Stoer is amazing, it is a spectacular sea-stack close to the dramatic coastline of the North-West Highlands. The walking can be tough, but the coastal scenery is impressive, the return is over a low hill with fantastic views in clear weather. 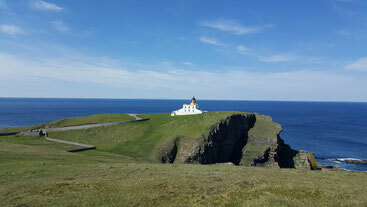 This is the best walk in Assynt for whale and dolphin spotting. Please be careful at the cliff edges as the walk is very close to it at some point. 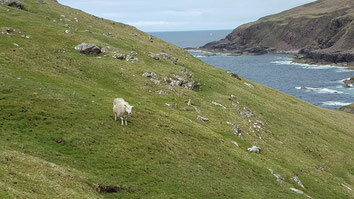 Download the walk to The Old Man of Stoer.